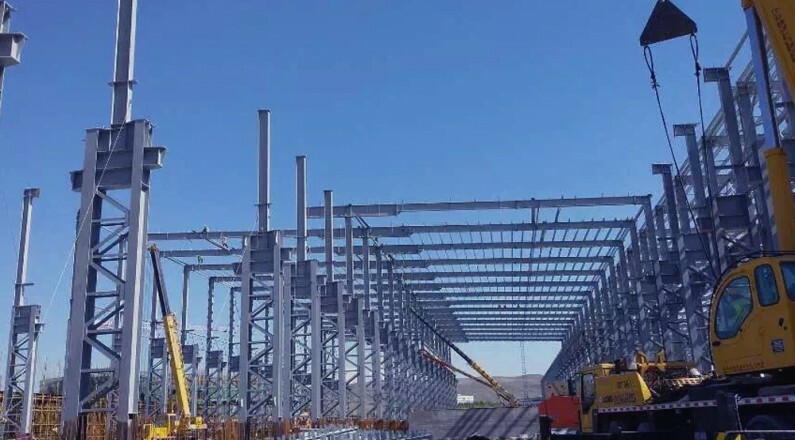 CRCC CRH (China Railway Construction Heavy Industry Co., Ltd.) is the biggest manufacturer of high-end underground equipment and railway construction equipment in China. 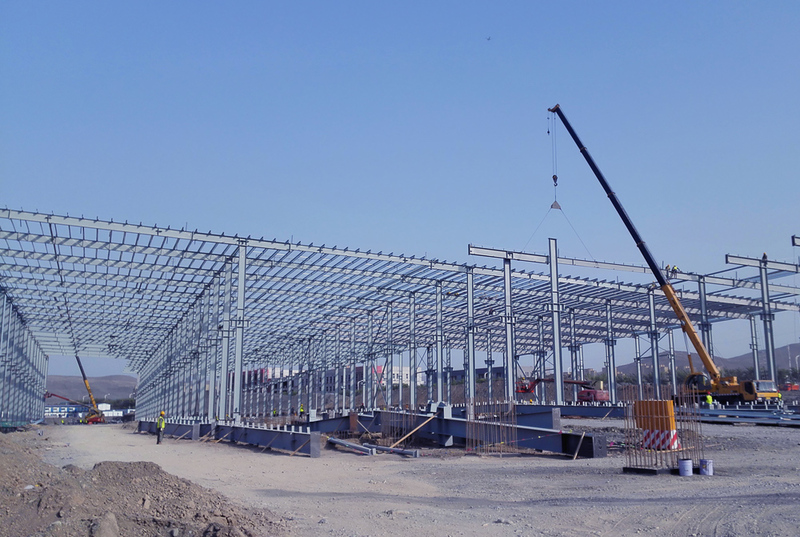 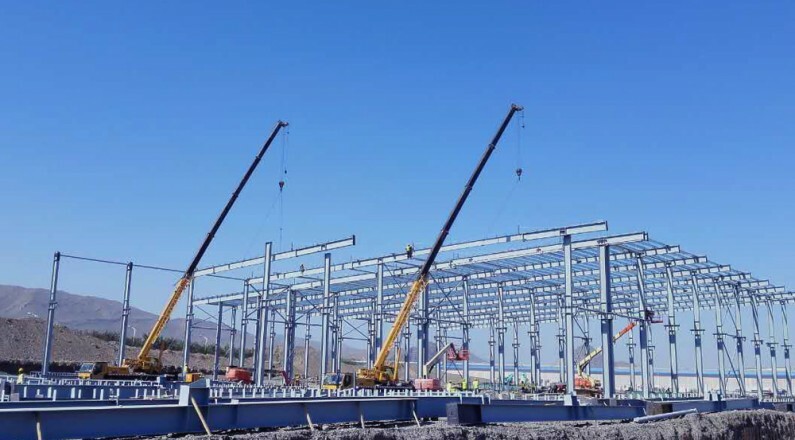 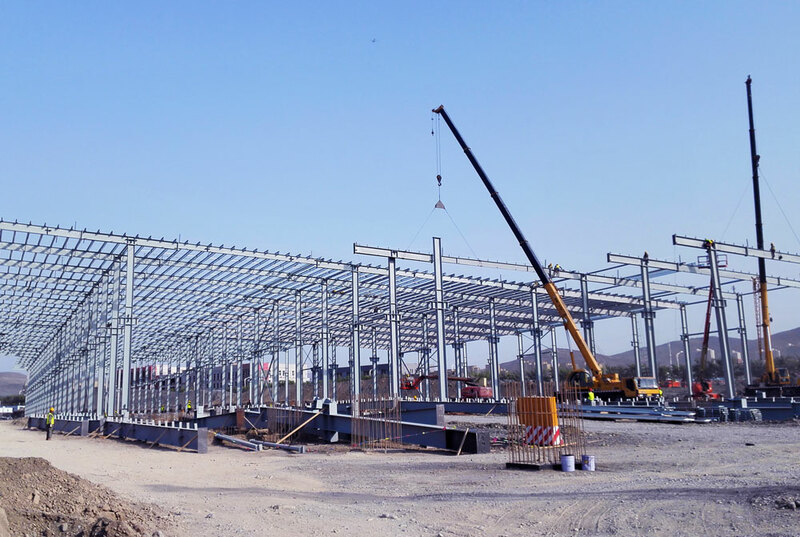 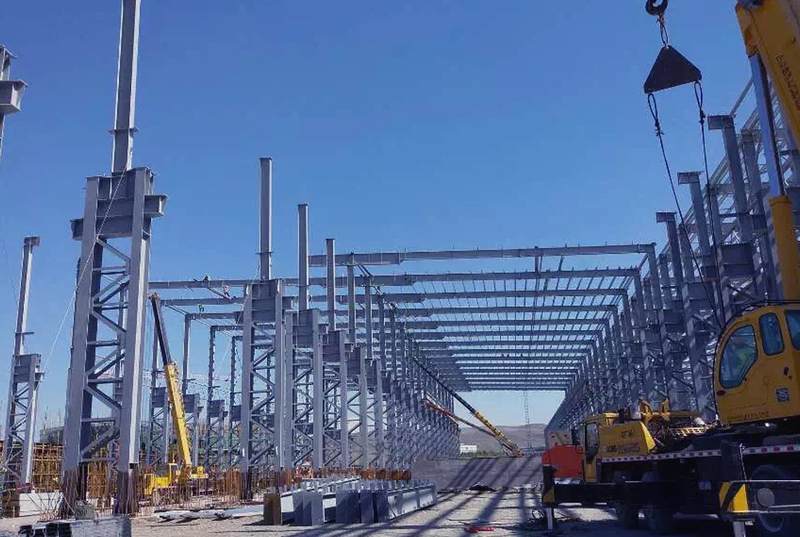 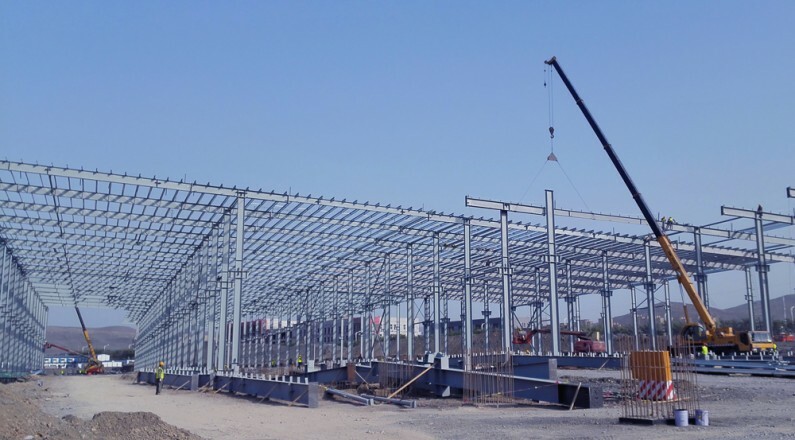 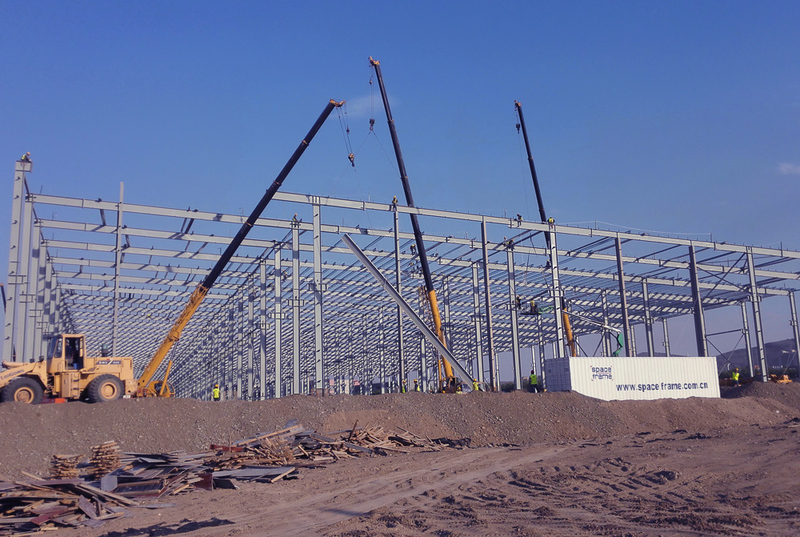 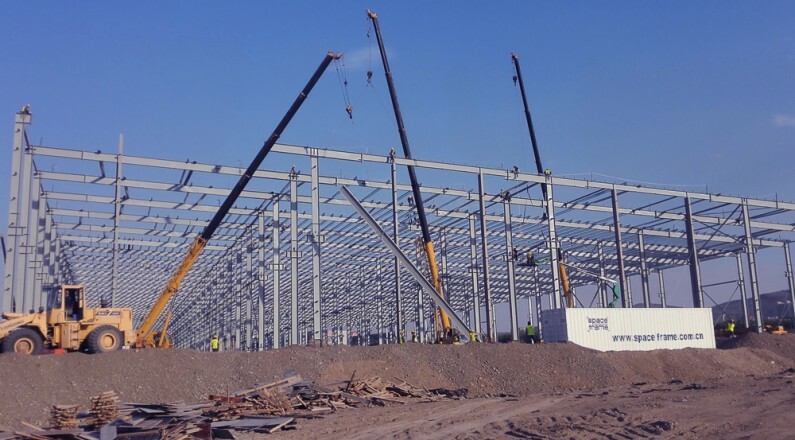 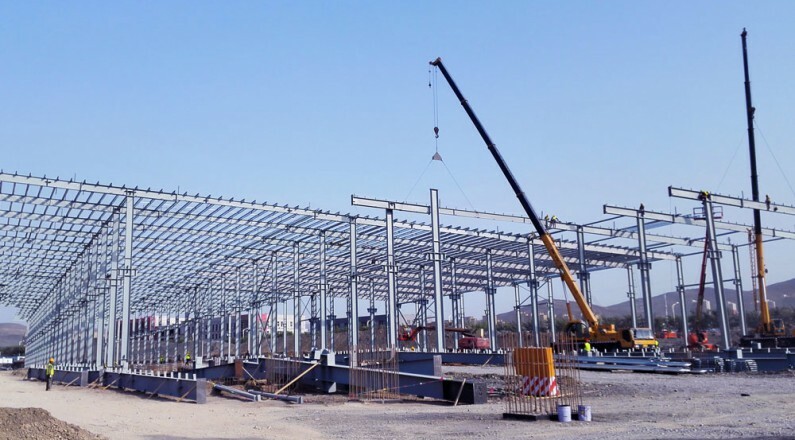 Following the Changsha and Lanzhou manufacturing base, this CRH Chingshang project is the third project being awarded to Spaceframe. 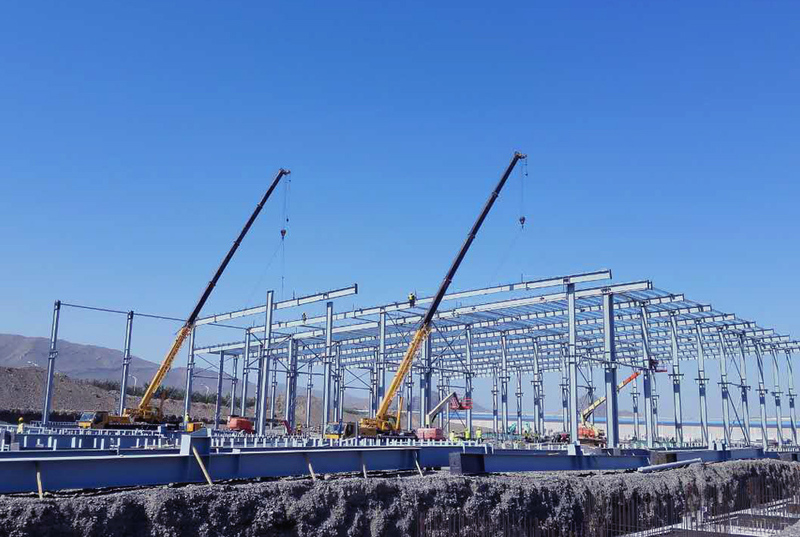 CRH Chingshang is one of the key national projects and it is the first high-end equipment manufacture project in the national strategy of “one belt one road”.